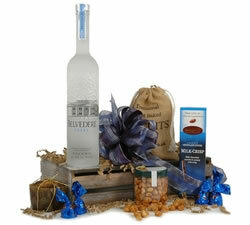 When congrats are in order, only a big gift will do. 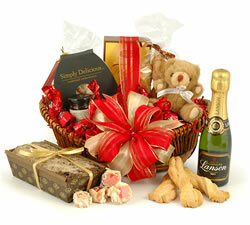 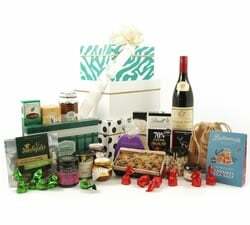 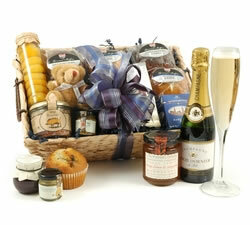 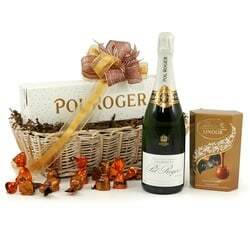 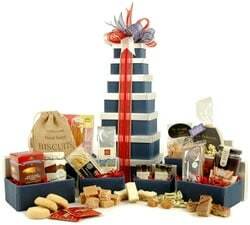 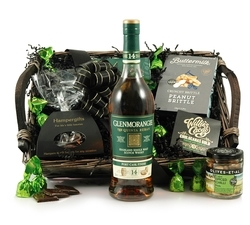 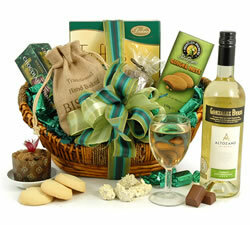 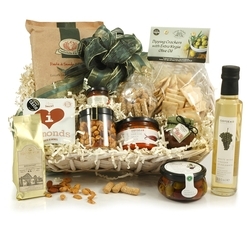 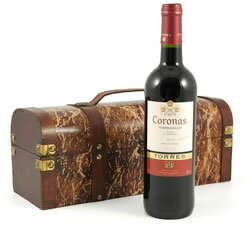 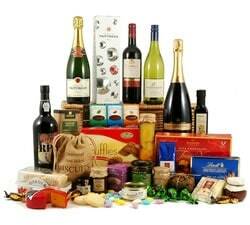 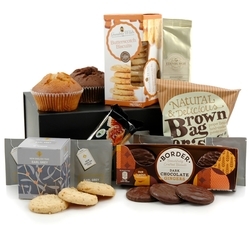 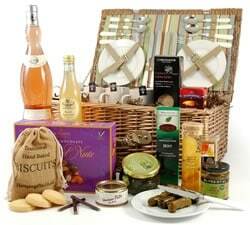 Our congratulations hampers and gift towers are the perfect choice for marking a special occasion. 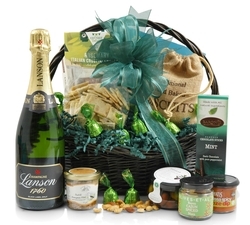 There are many reasons in life to pop the cork on the bubbly and celebrate. 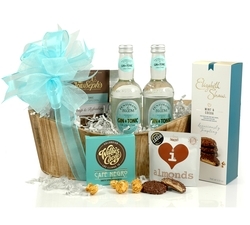 From weddings to anniversaries and new jobs to new babies, our Congratulations Hampers are the perfect way to mark your special occasion. 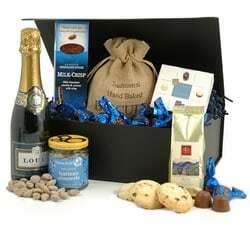 Our congratulations gifts and hampers are packed full of hand selected items and are lovingly gift wrapped for that personal touch.